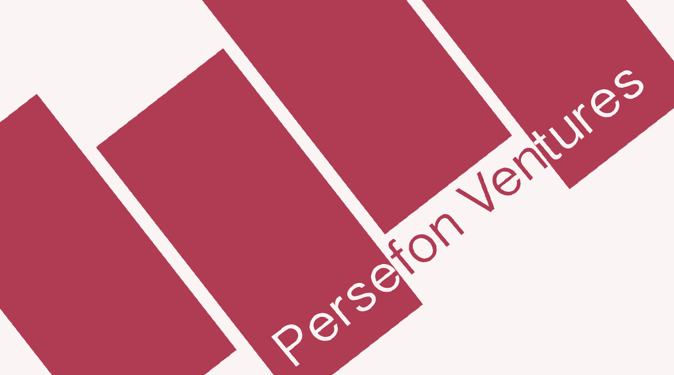 At Persefon we concentrate on seed stage mentoring and capital investment for startups in Consumer, Collaboration, Computing Infrastructure on Web and Mobile platforms. We’d rather get involved in a company with great potential for profitability and sustainability and a good chance of becoming really really successful than in one with a slim chance of getting to an IPO. We’re not looking to slam it out of the park or go home, but to reliably create great companies. We’re entrepreneurs, technologists and founders ourselves, and can help you navigate the early stages of company and product creation. If you think we might be a good match, drop us a line and tell us what you’re excited about.